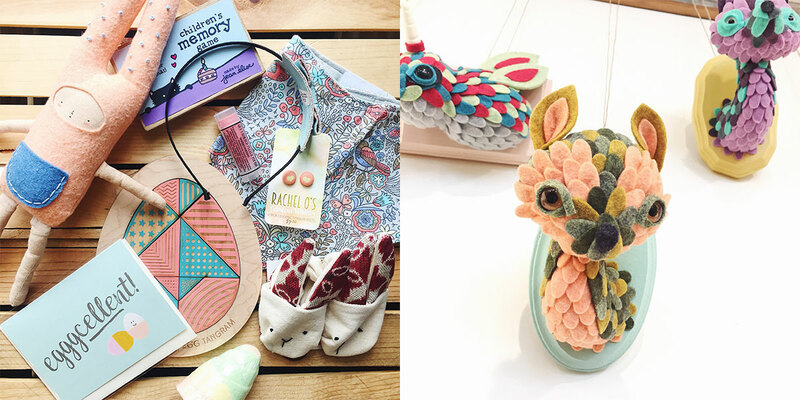 The spring temperatures seem to be back, but since you’re still stuck inside with this rain, why not get caught up on all things Homespun in this week’s ICYMI blog – March 30 edition! 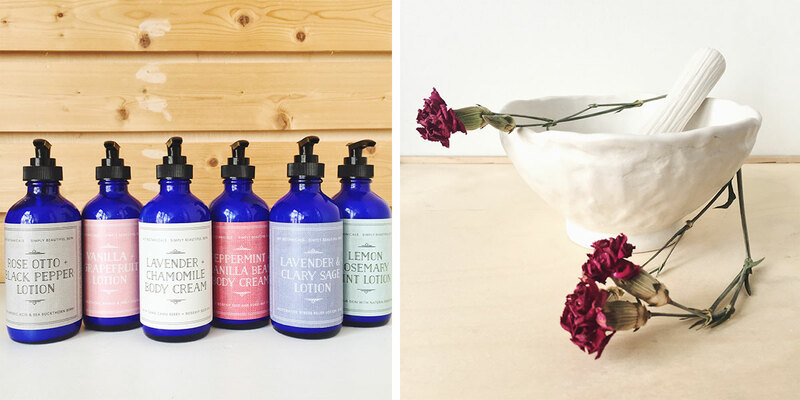 The lotion restock of our dreams has returned from 407 Botanicals! Made with natural ingredients and essential oils, 407 harnesses the power of nature to bring you these moisturizing and perfectly-scented botanical concoctions. We’re partial to the Vanilla Grapefruit (there’s a scrub in the same scent too)! And we never knew how much we wanted a mortar and pestle until we saw this one from Tandem Ceramics. You can definitely up your cocktail-muddling game with one of those. 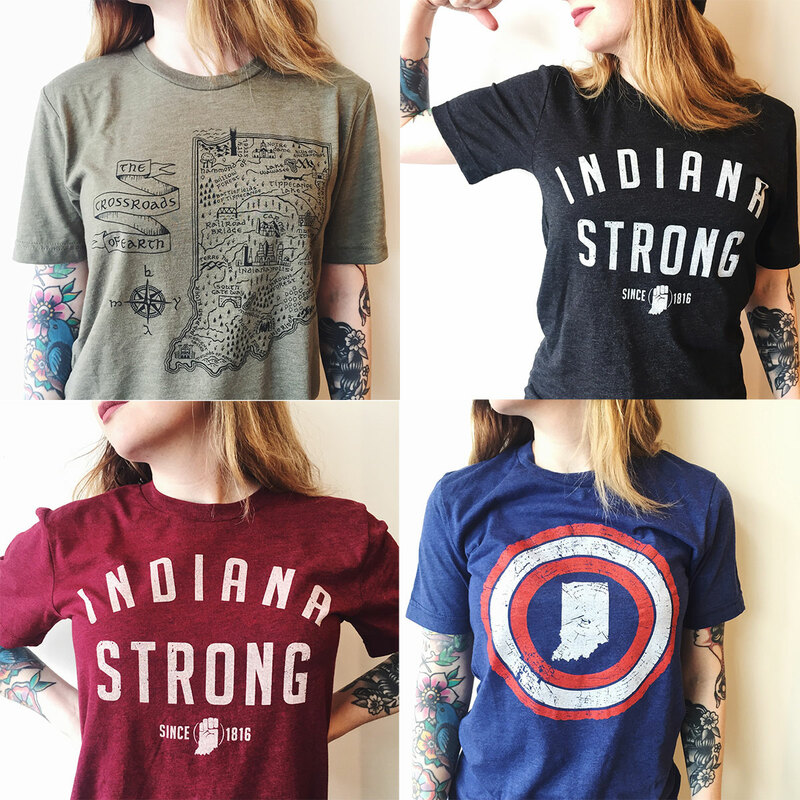 They may be based in Michigan, but this Midwest t-shirt company threw some Indiana love our way! Designed, printed, and finished entirely in their studio in Michigan, these tees are limited design -so get in here quick! Easter snuck up on us for sure. If the same happened to you, stop in and let us help you put together a custom Easter basket in store! We’ll make it look real cute. And for that real Easter-basket-feel, we can even finish it with cellophane and ribbon! The felted creatures from Horrible Adorables have been restocked! Come check out the new sets and see what creature, or creatures, belong on your wall! More Makers the Merrier: Altered art from Jason Jones, “My body” patch from Band of Weirdos, hair pins from Rachel Pfeffer Designs, and “Going off the registry” card from Exit343 Designs. Whether you’re looking to represent our state or support Indiana artists, we have the flair for you. Husband and Wife Press (Terre Haute, IN) create those sharp state-love stickers above. 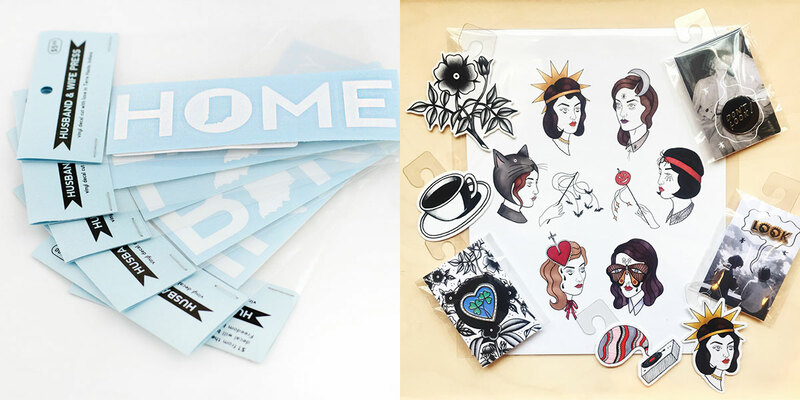 And we now carry the work of Bunny Miele, an Indy based illustrator and tattoo designer! 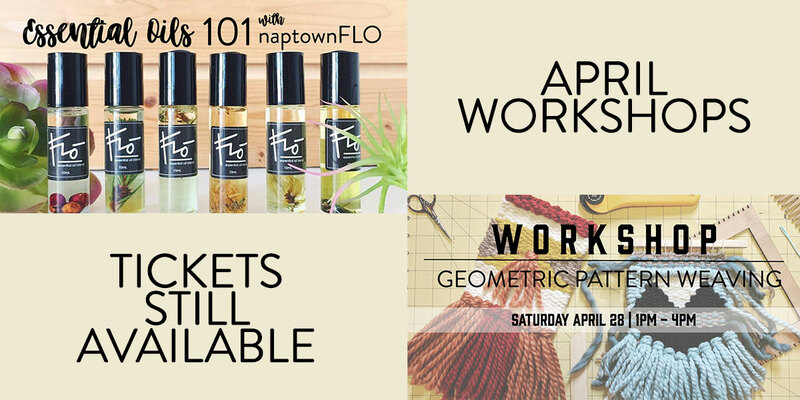 We have tickets still available for two of our upcoming April workshops! 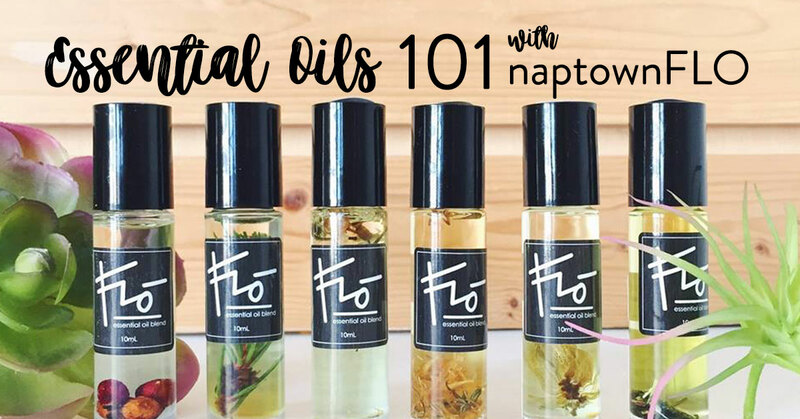 Go with the FLO in our new workshop: Essential Oils 101 with Indy’s NaptownFLO on Saturday, April 21st from 3pm-4pm in store! In this workshop, you’ll learn all the essentials about essential oils -including the history behind them, how & why they work, methods of use, how to incorporate them into daily life, and the relationship between our bodies & plants. You’ll also have the chance to create your own essential oil blend! All supplies are included in the cost of this workshop! Get your tickets here! 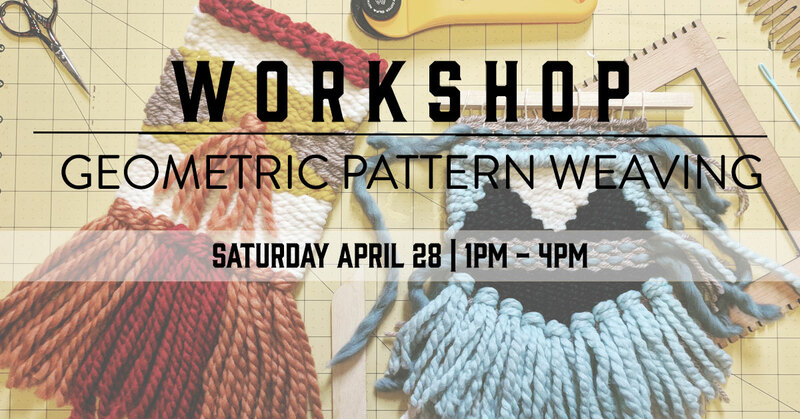 All supplies will be included in the cost of this workshop – including your loom and yarn! Get your tickets here. It’s time for ICYMI March 23! 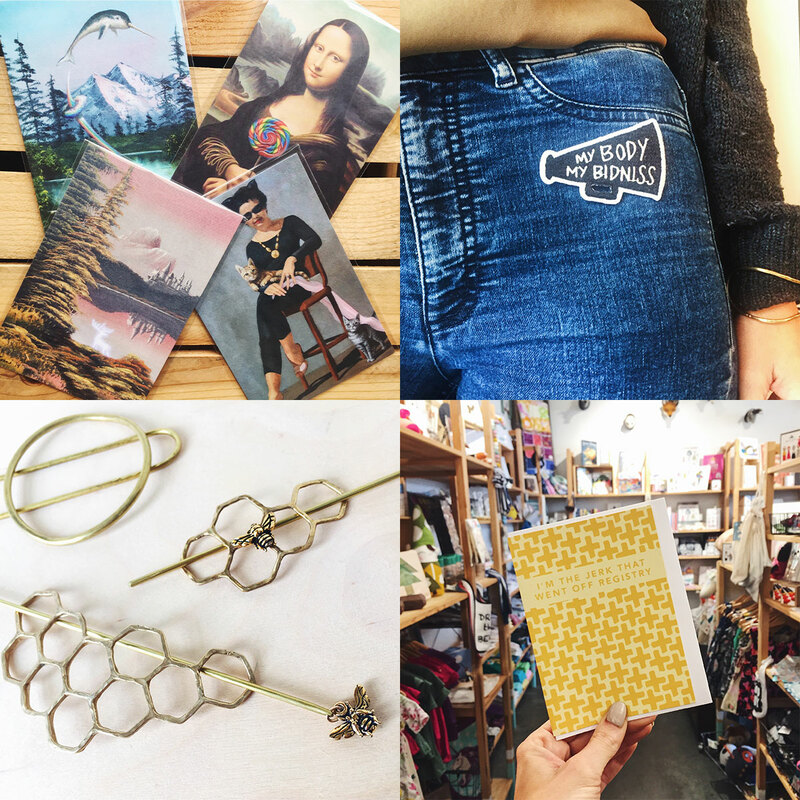 We’ve got brand new vendors, workshops, and, as always, restocks on your favorites in store! 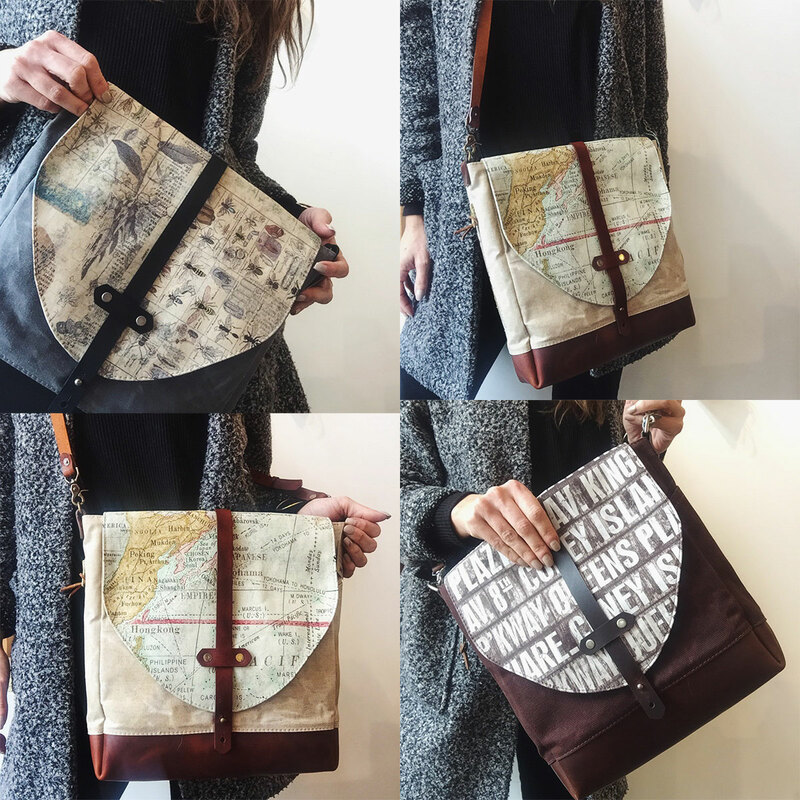 New vendor, Two Belmont Sisters, has brought us handmade tote bags, pouches, and waxed canvas lunch sacks! What started as a hobby at the age of 8, Two Belmont Sisters has gone from all night sewing marathons to a full-fledged small business. They continue to deliver on quality and creativity to their following. -And we’re so thrilled to carry them in store. Check out a few of their totes below! Well, spring is here, even if doesn’t feel like it quite yet. 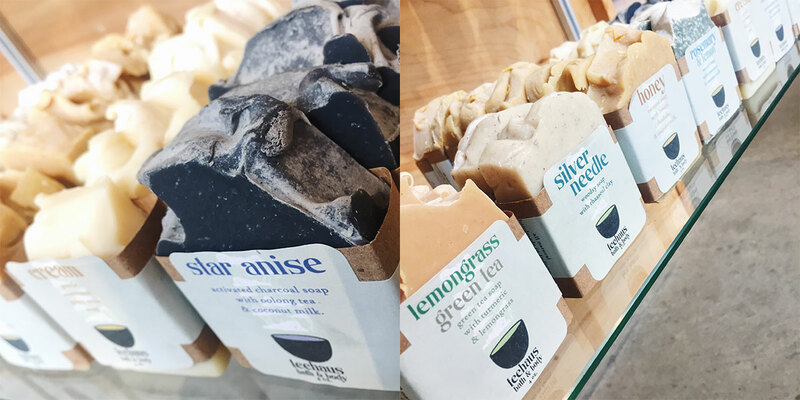 The popular soaps from Teehaus Bath and Body are 100% all natural, made with only pure essential oils and natural colors. And they have mango and shea butter and coconut milk -guaranteed to get that skin ready for some exposure this spring! Planning some weekend getaways to the great outdoors? Perfect for travel, we recommend Get Lathered’s solid shampoos and conditioners. They lather just as well as liquid shampoos and last even longer. Use just like you would with a bar of soap – but on your hair! 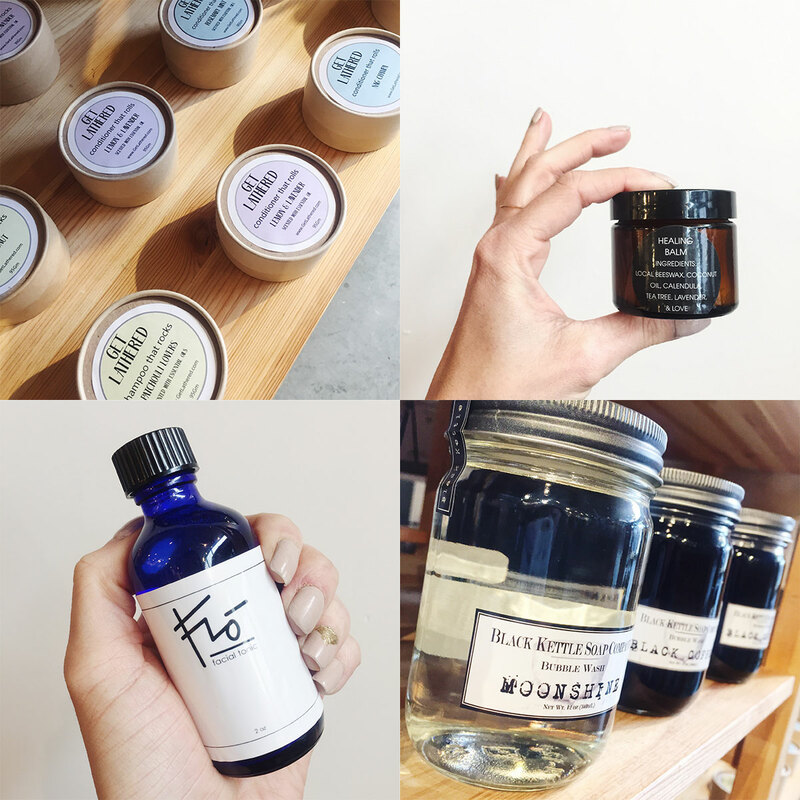 We welcomed new vendor NaptownFLO a few weeks ago, but we didn’t get to tell you about everything they offer! FLO’s healing balm is a combination of local beeswax, coconut oil, calendula, tea tree oil, and lavender. Rub it on those rough elbows and hands! Did you know that facial tonics and toners balance the pH of your skin (that keeps it from becoming too dry or too oily), shrink pores, and add an extra layer of protection against impurities? With all those reasons, we can get behind an extra step to our cleansing regimen. And we’re choosing to go all natural with NaptownFLO, of course. Moonshine body wash? Yes. Black Kettle Soap Co. says, “Straight out of the backwoods distillery, a mason jar full of ‘bubbly’ spirits. Moonshine is slightly woodsy with juniper, aloe, heliotrope and musk. Its clean and fresh scent is appealing to all.” Sounds like it was made for some bearded men we know. 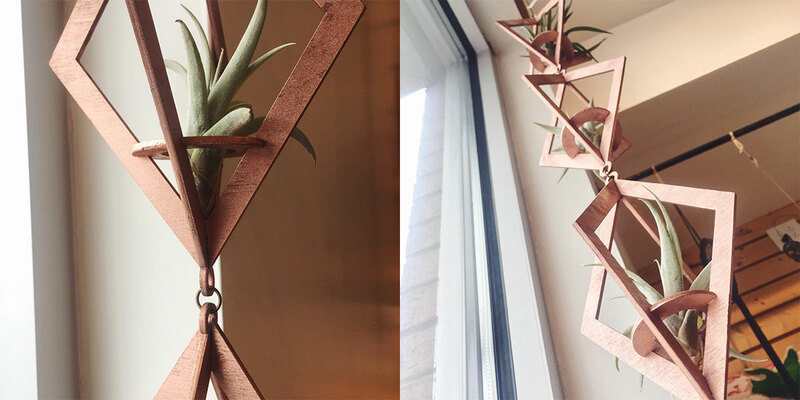 Our Last Triple Hanging Air Plant Holder! If you really liked these guys when we first posted them, you better get here soon! This is the last one left and some of us here keep imagining how good it would look in our front window. 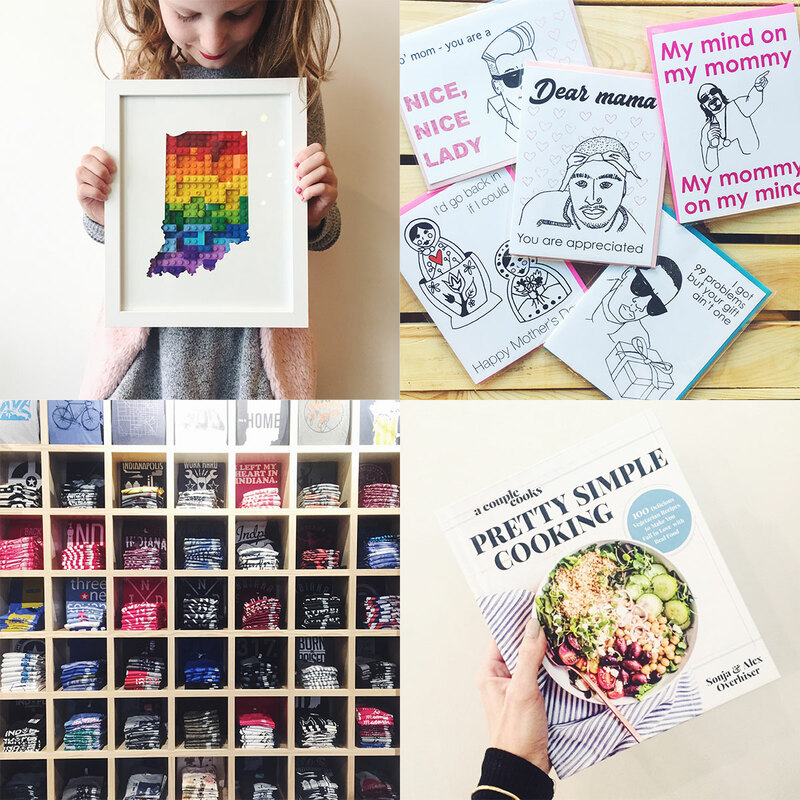 From Smitten by Kat’s rainbow Indiana LEGO art to Paper Michelle’s hip hop cards to our wall of Indiana t-shirts, you know where to come for local pride and quirky cards. Speaking of local, we’re thrilled to have the Pretty Simple Cooking cookbook in store from the Indianapolis food influencer duo, Alex and Sonja Overhiser! 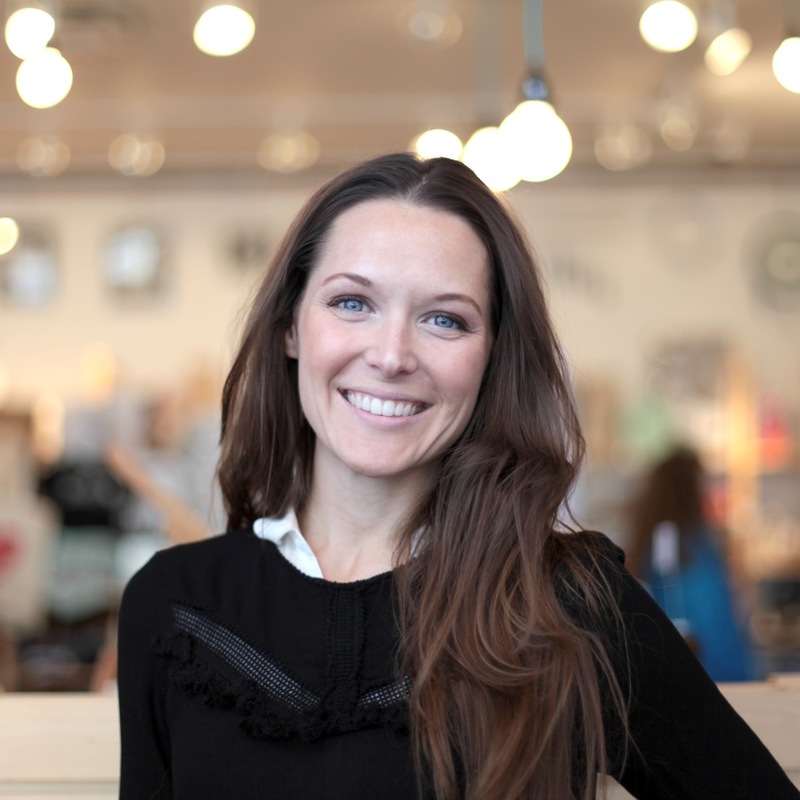 The Overhisers are a rockstar team behind the development of their nourishing recipes, the beautiful photography of their work, and even a podcast! Definitely check them out here if you want to learn more and then come get their book from us! In this workshop, you’ll learn all the essentails about essential oils -including chakra balancing with oils, ayurveda and dosha types, herbs and oils for women’s health, and herbal self-care kits. You’ll also have the chance to create your own essential oil blend or herbal tea blend! All supplies are included in the cost of this workshop! Get your tickets here! We hope you’ll join us for an upcoming workshop! Until the next ICYMI, have a happy, handmade weekend! In this workshop, you’ll learn all the essentials about essential oils -including the history behind them, how & why they work, methods of use, how to incorporate them into daily life, and the relationship between our bodies & plants. You’ll also have the chance to create your own customized essential oil blend to take home! You’ll be left with a wealth of (healing) information and materials to begin your beauitufl relationship with essential oils! All supplies are included in the cost of this workshop! Get your tickets here! This workshop is open to ages 15 and up! 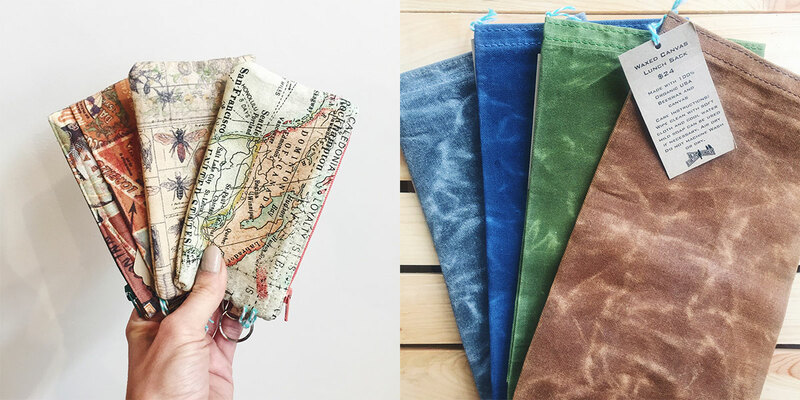 This week, we have one focus for our ICYMI: March 16 blog – apply to become a vendor at our 2018 INDIEana Handicraft Exchange! You only have until tomorrow, March 17th at midnight, to apply! Our Vendor Application for our 2018 Summer Show may be accessed directly on our site by going to our Vendors page. Click on the Application button and complete the form in full. This is a juried event, meaning all applications will be accepted during the 6-week application window, then all apps will be separated by product category and ranked by an assembled jury of local artists and creatives.